Hiroshima is known for its denim. But the denim being made here may not be the kind of denim you know! 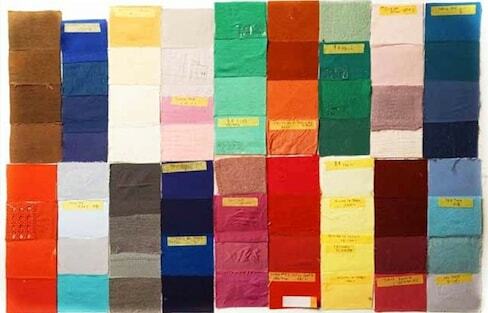 Place an order with a swatch or color chip, and shops in this Tokyo district will delve into a formidable databank of colors amassed over the history of the craft to instantly dye your fabric to the exact color of the sample. 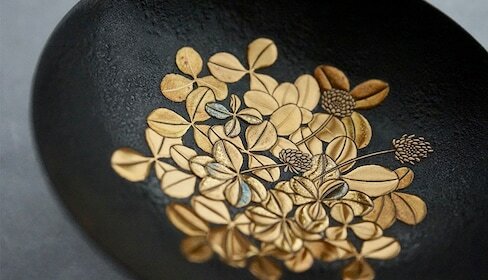 A mountainous land dotted with hot springs, Yamanaka in Ishikawa Prefecture is a major center of lacquerware production, thanks to woodturners who emigrated to this area 400 years ago. The Sumida Ward has long prospered as the center of Japan's fabric industry. Even today, it is capable of reproducing nearly any color on demand. Working by hand at scales that can at times only be seen with a magnifying glass, these two artisans are heirs to a 400-year-old legacy of woodworking in Ishikawa Prefecture. 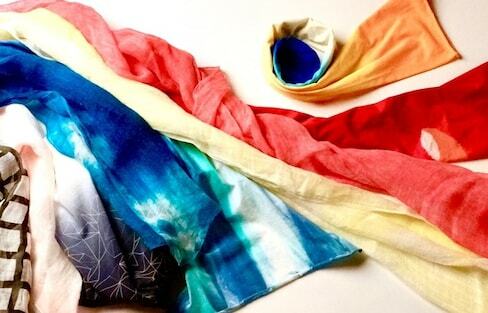 If you're looking for custom, hand-dyed fabrics, these three specialists in Sumida-ku, Tokyo, are dyeing to set you up! Specialists in every step of denim manufacture—spinning, dyeing, weaving, washing—abound in Fukuyama, a leading producer of denim in Japan. The locale is a driving force behind the worldwide appeal of Japanese denim. Swords have been forged in this Gifu Prefecture town since the late Kamakura Period. Now the same traditions are being applied to some of the best knives you can hope to find.